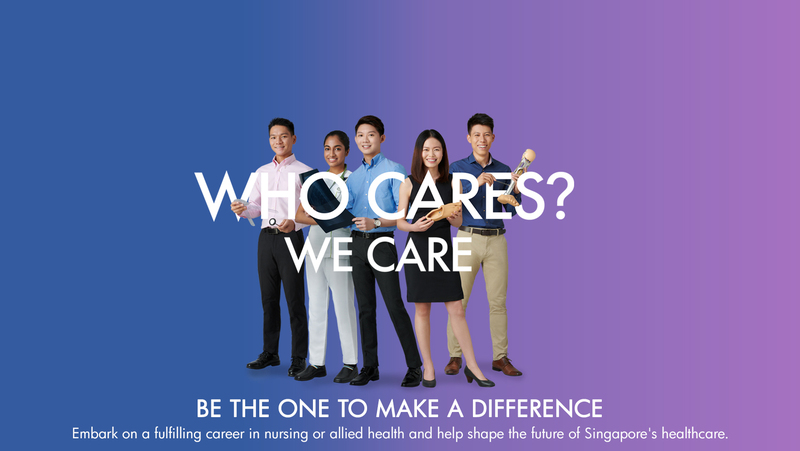 Embark on a fulfilling career in nursing or allied health and help shape the future of Singapore's healthcare. Singapore’s healthcare system is evolving to better serve our community and a new generation is needed to lead the change. Pursue your passion in one of the health science disciplines offered under Healthcare Scholarships.